Tokyo’s on sale! While one of the nearest Asian destinations to the US, fares to Japan’s capital city rarely drop below $1,000 roundtrip, and can often run $1,500 and up, especially in peak season. Which makes today’s deal so appealing. The Flight Deal managed to dig up Tokyo fares starting at $630 roundtrip from a handful of US cities, including Cleveland (CLE), Columbus (CMH), Dallas (DFW), Houston (IAH), Miami (MIA), Philadelphia (PHL), Phoenix (PHX) and St. Louis (STL), with availability on both American and United (you can even find some segments on ANA and JAL). Availability from Philadelphia (PHL) on Google Flights. 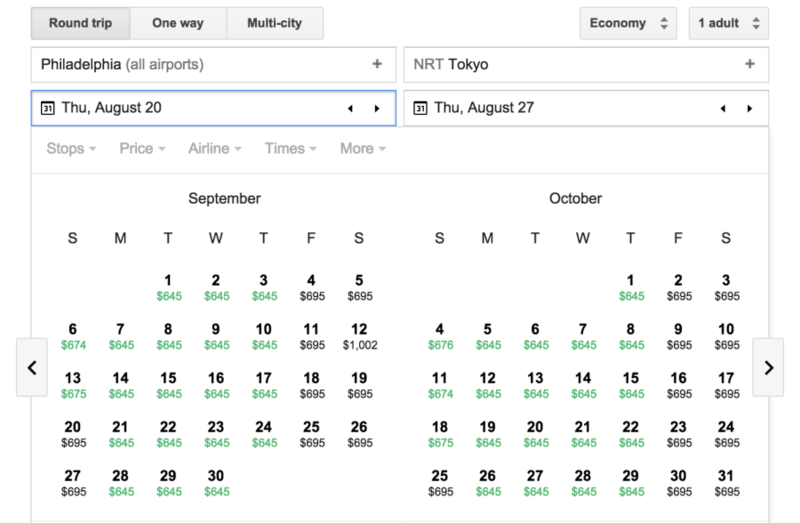 Dallas (DFW)-Tokyo (NRT) for $630 on AA. 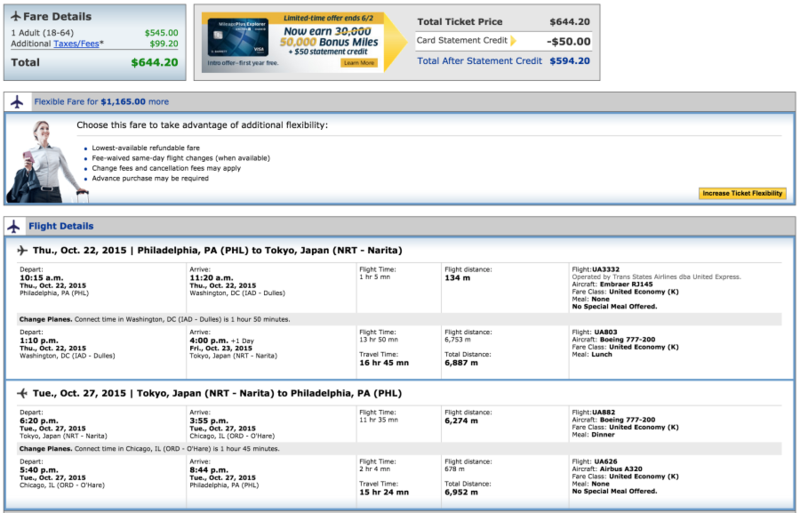 Philadelphia (PHL)-Tokyo (NRT) for $644 on AA. 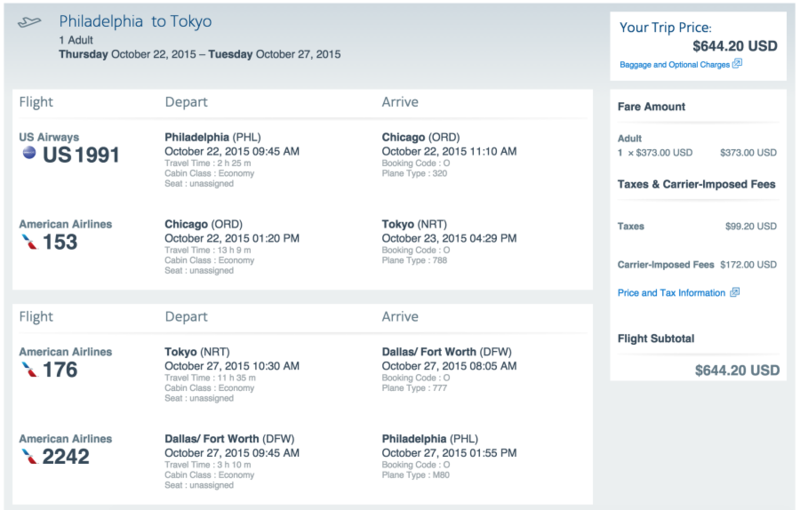 Philadelphia (PHL)-Tokyo (NRT) for $644 on United. 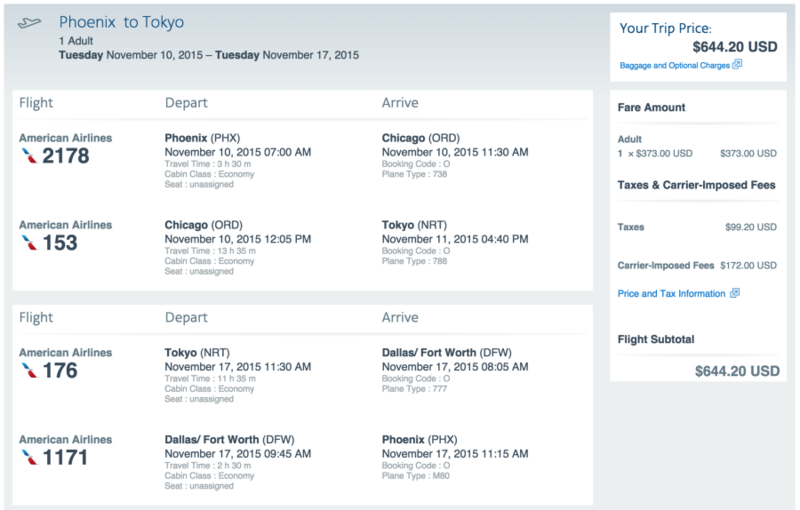 Phoenix (PHX)-Tokyo (NRT) for $644 on AA. 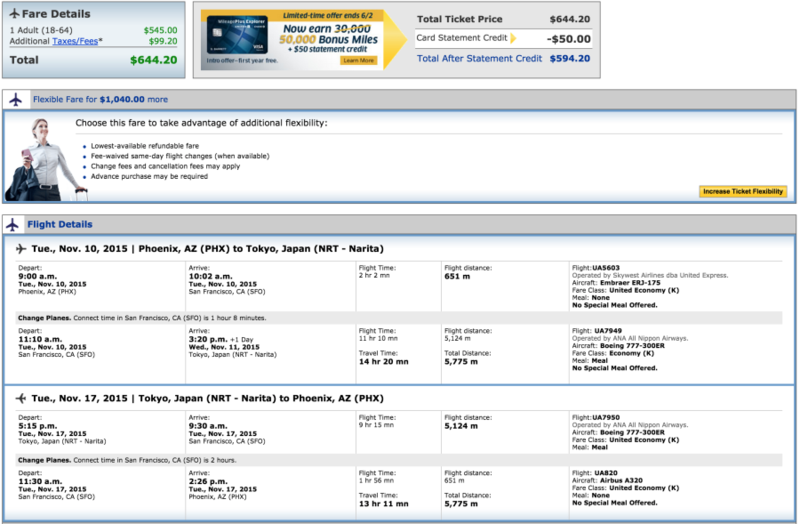 Phoenix (PHX)-Tokyo (NRT) for $644 on UA and ANA. For more on Tokyo, see Destination of the Week: Tokyo, Hotel Review: Andaz Tokyo Toranomon Hills and TPG’s 10 Reasons I Love Tokyo.